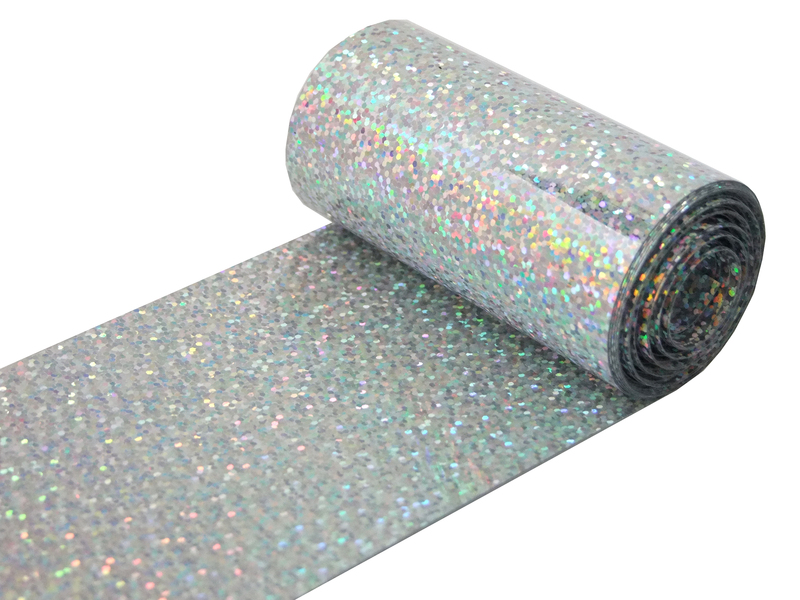 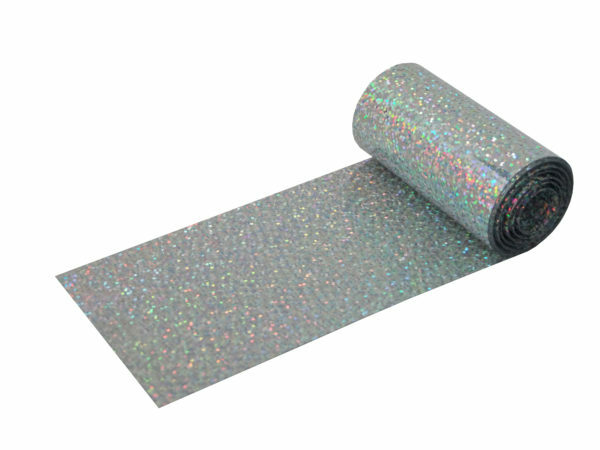 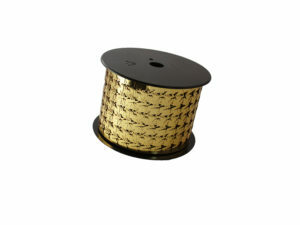 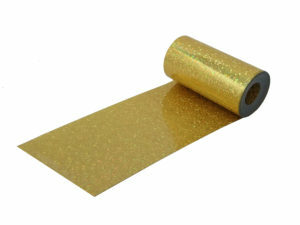 A 5m reel of silver holographic metallic foil, ideal for cutting and embellishing. 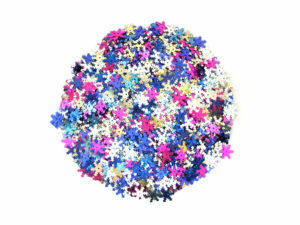 The reels are made entirely from un-punched sequin foil, making them ideal for a whole host of craft applications, including card making and scrap booking. 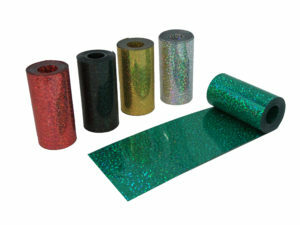 The foils feature a holographic design, meaning that they sparkle and shine when light hits the surface. 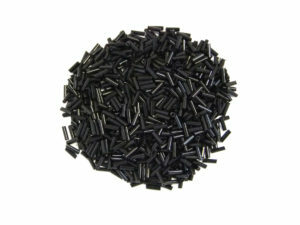 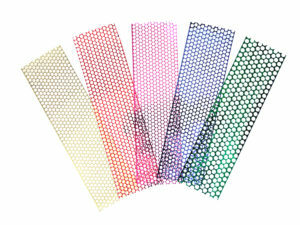 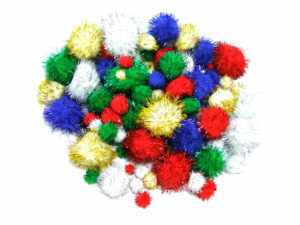 Perfect for cutting into shapes and embellishing craft projects.